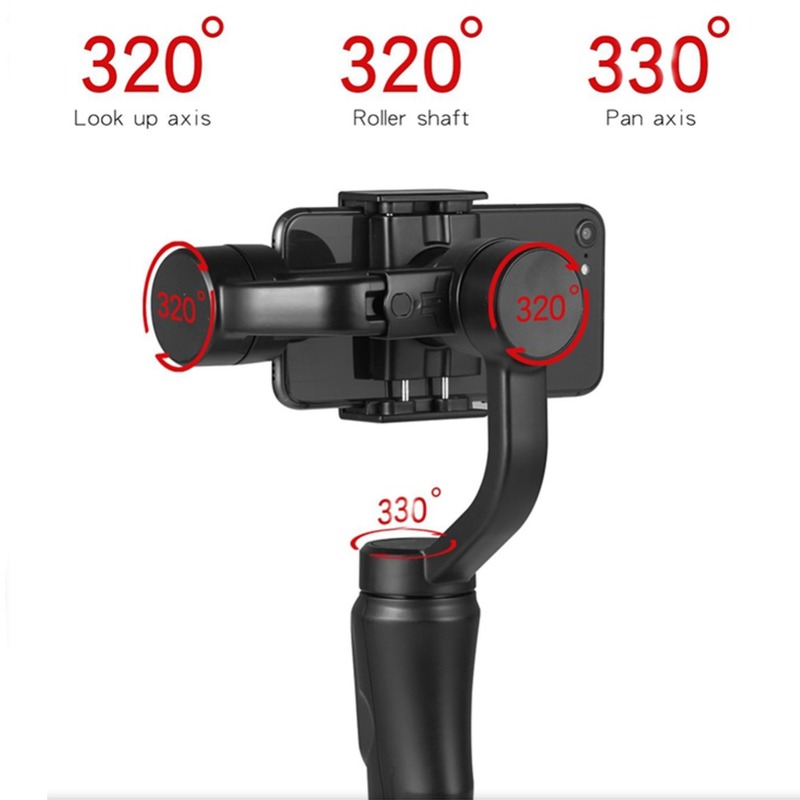 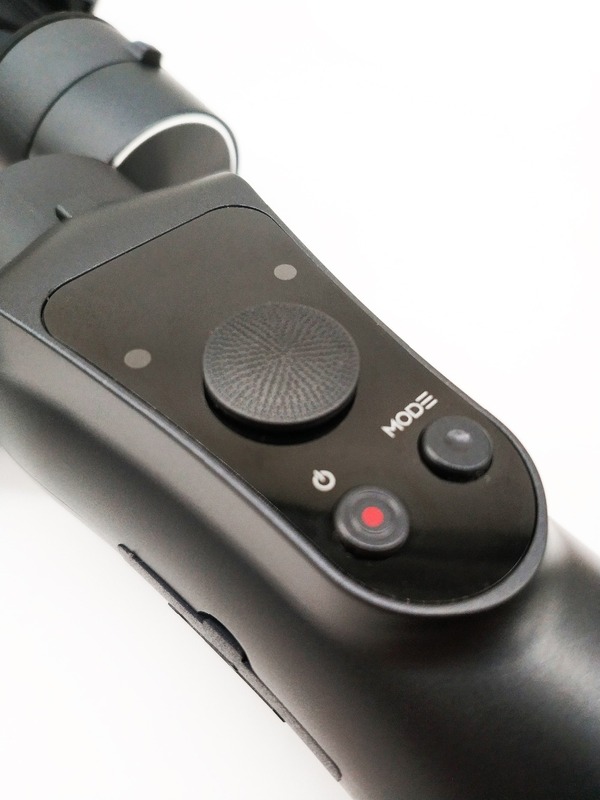 3-axis Full precision: Eliminates shaky video and allows you to easily shoot pro-quality, cinematic-like footage with your Action Camera. 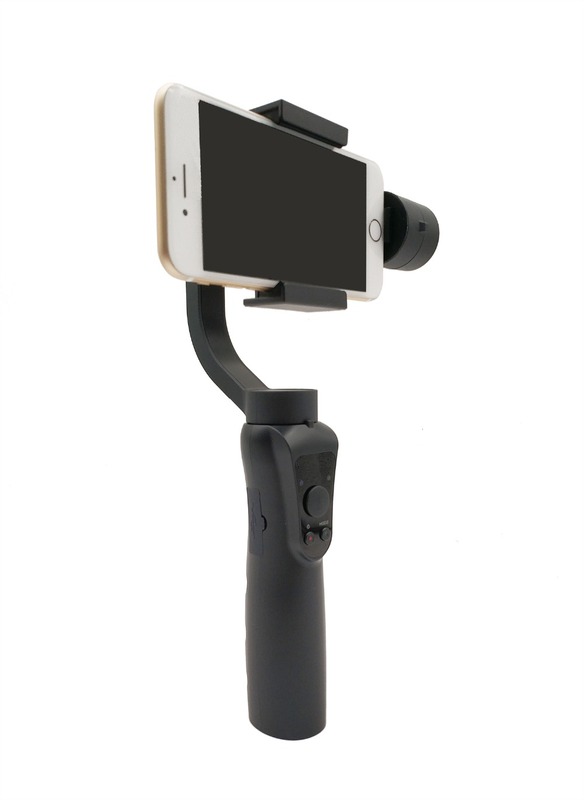 Perfectly compatible with iPhone X 8 7 Plus 6 Plus Samsung Galaxy S8+ S8 S7 S6 S5 Wireless Control with similar sizes, no additional counter weight. 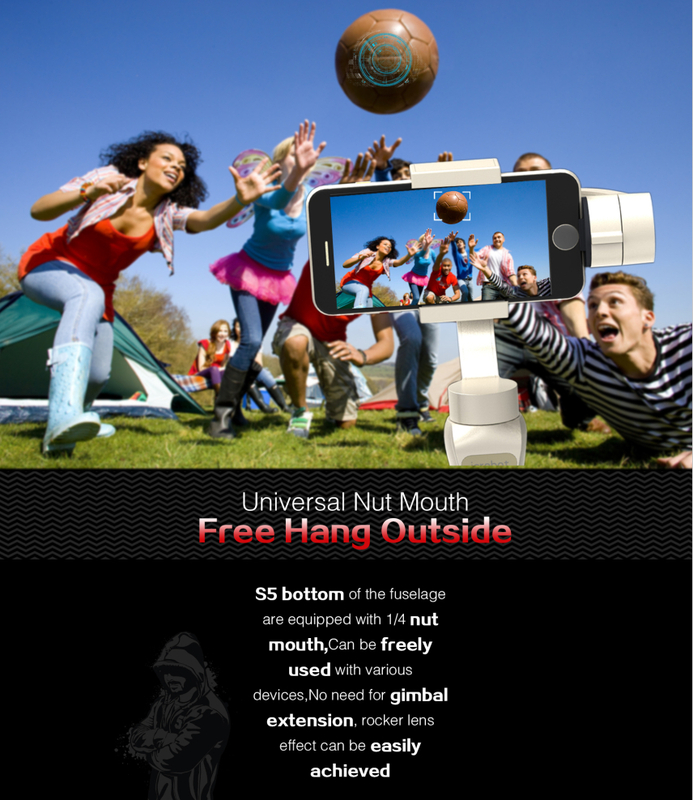 Built-in Bluetooth 4.0. 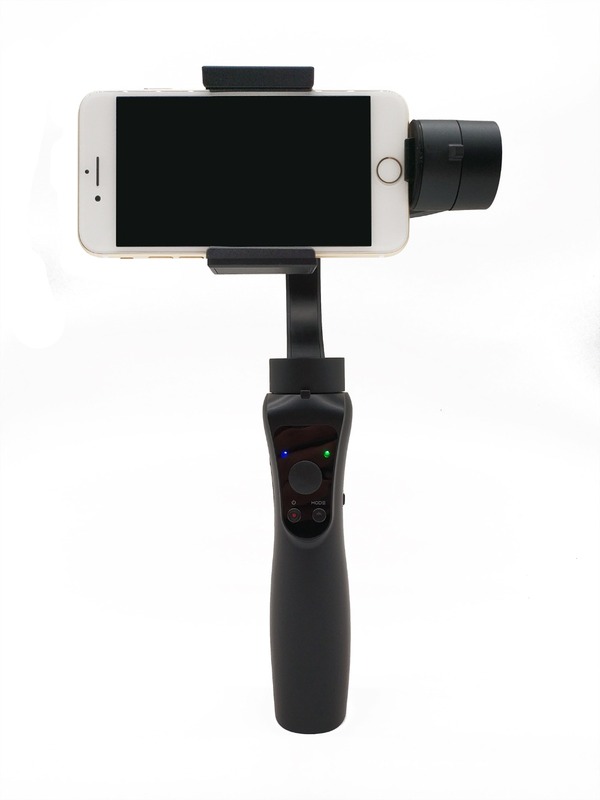 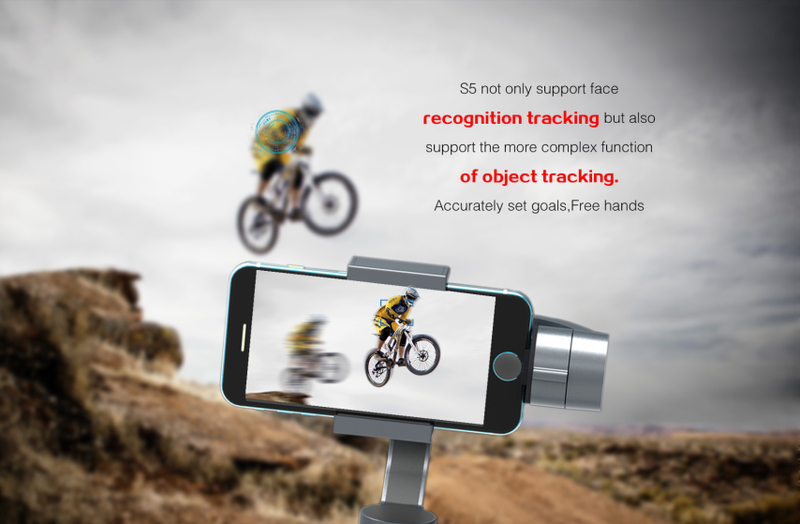 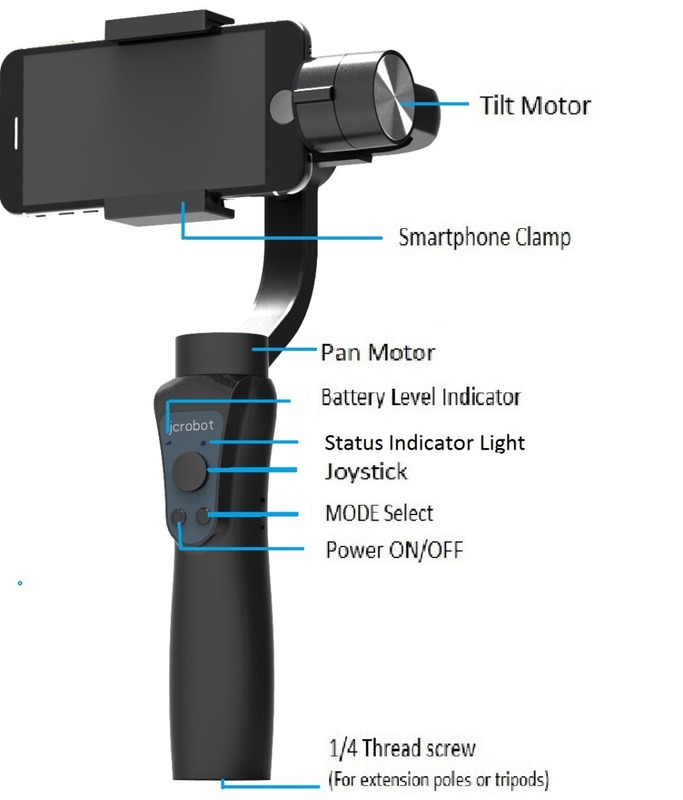 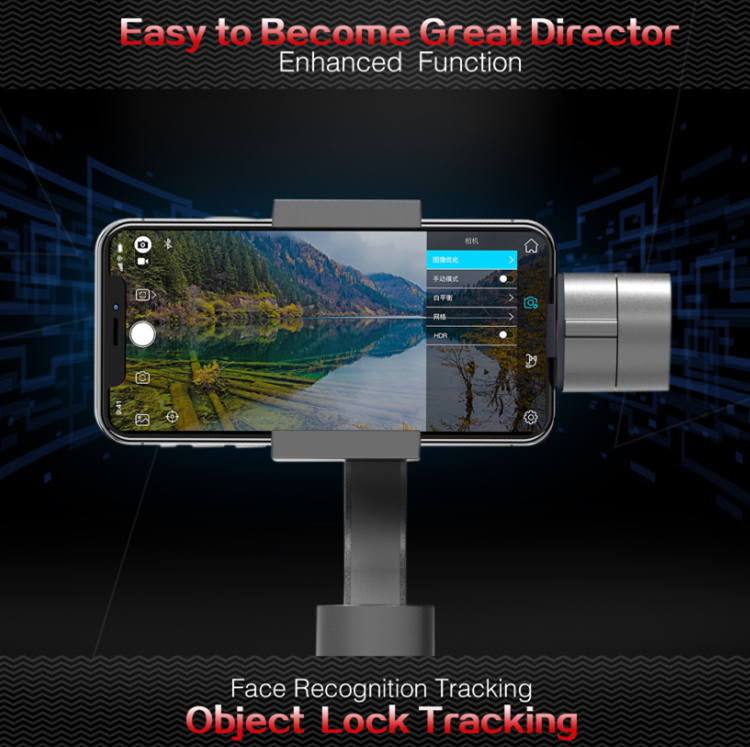 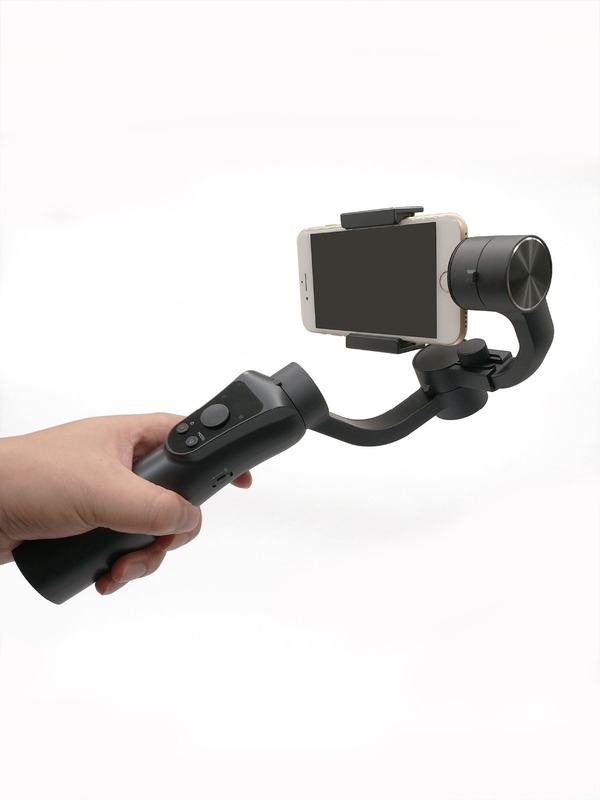 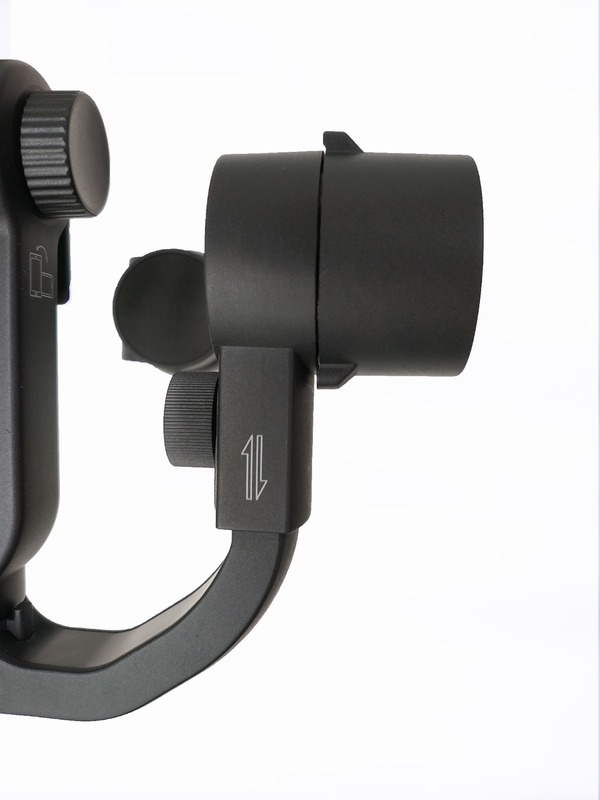 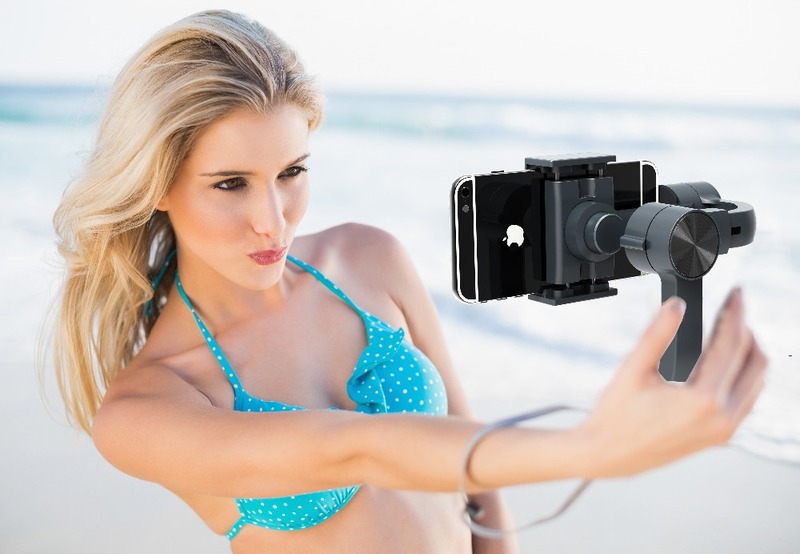 Applies independent APP to control the gimbal and satisfy varied video/photo shooting requirements. 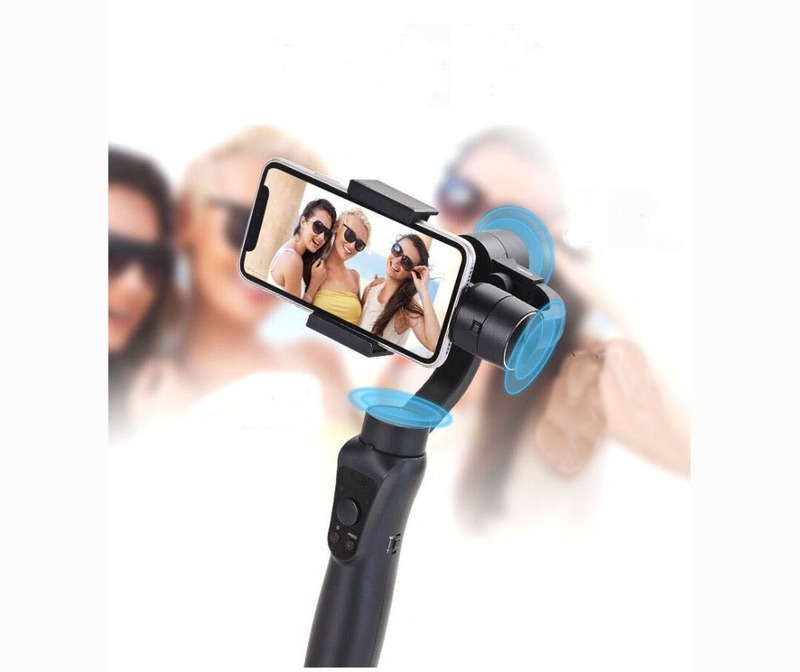 Extend Camera Battery Micro USB: Features a built-in charging Micro USB.You can changer Stabilizer.If your phone is out of battery,you can use Micro USB to charger your phone. 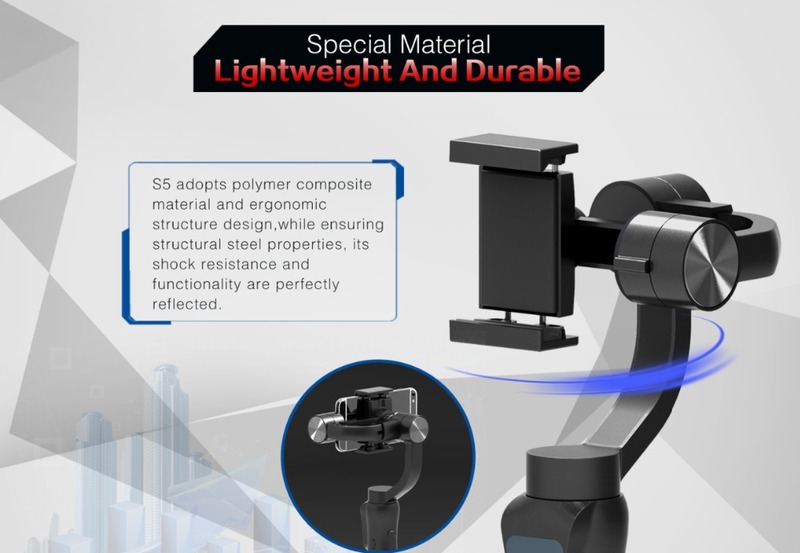 Full Aluminum Alloy gives you a trusted high-level experience. 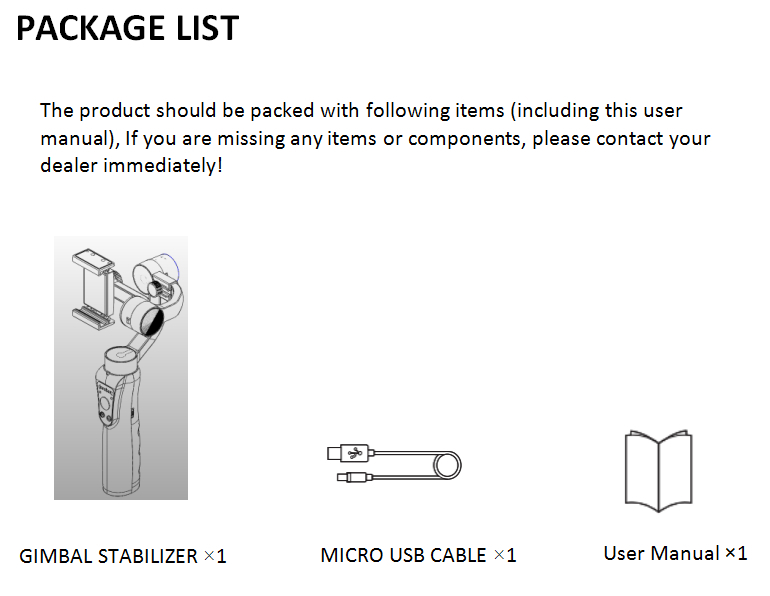 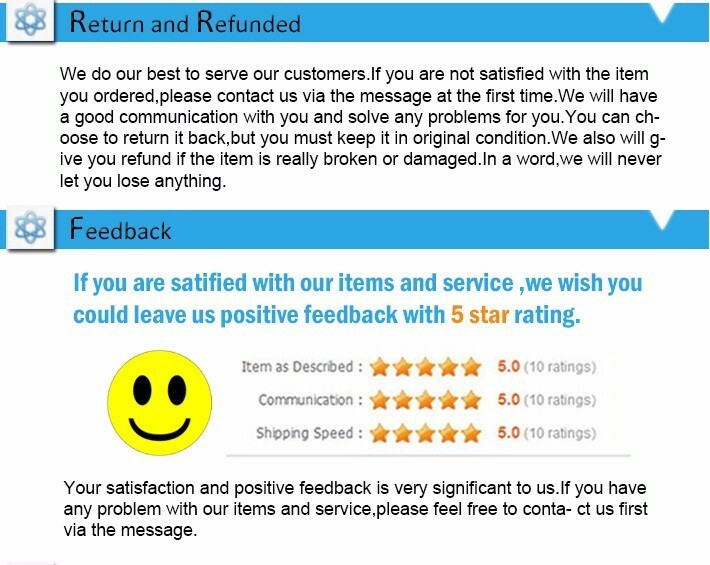 We will use DHL, UPS, FEDEX or other express delivery. 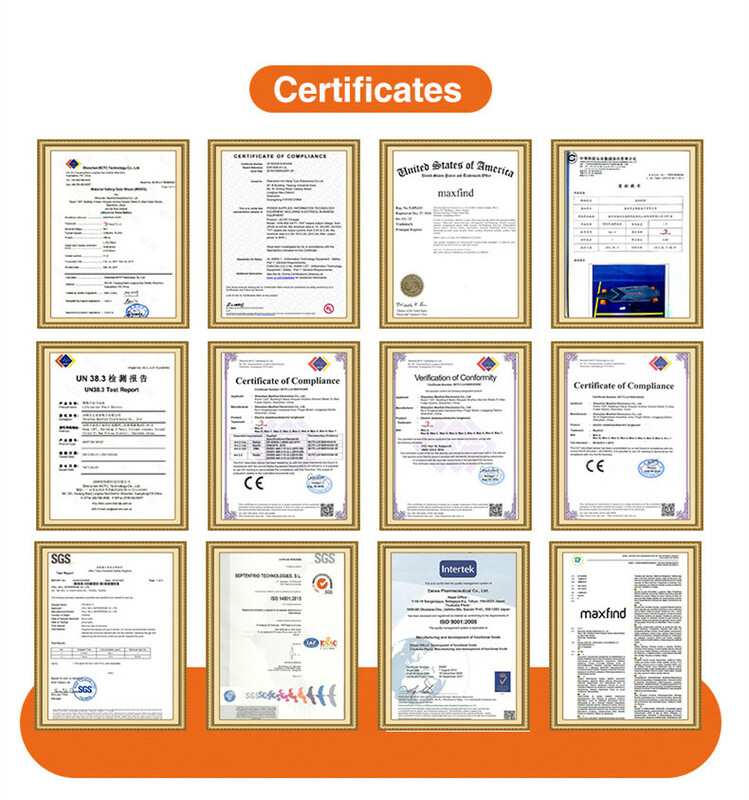 Buyers may be required to cooperate with customs clearance and payment of customs duties.